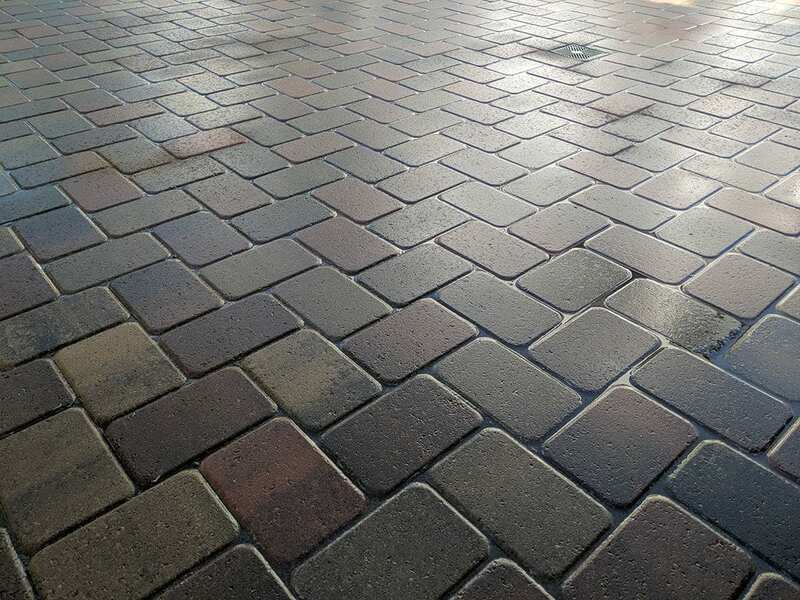 Titan Pavers has earned the reputation of being the leading pavers installation contractor in Los Angeles, San Fernando Valley and Ventura County. We have combined years of expertise and a customer-centric approach with our extensive high-quality paving products to emerge as the most trusted paving contractor in Los Angeles area. 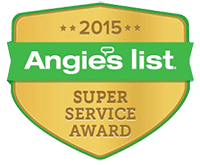 We have extensive experience in installing wide-ranging pavers from top manufacturers including Angelus, Belgard, Orco, and Olsen. We are well-versed with contemporary, traditional, natural, and rustic design styles. Driveway pavers: Your driveway is a sign of exciting things to come. 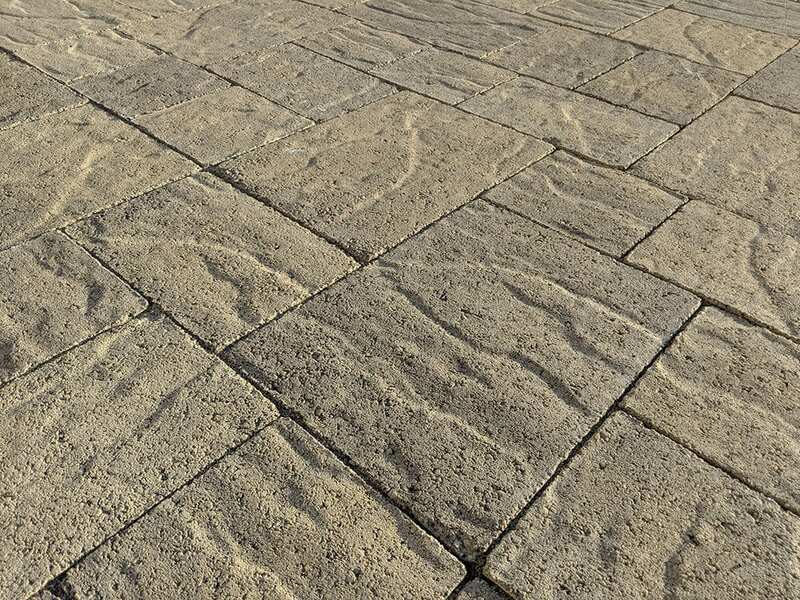 As the preferred driveway pavers installation contractor, we at Titan Pavers have been styling and crafting eye-catching, high-quality driveways for decades. Patio pavers: The patio is the perfect place to entertain or to relax. From a contemporary look to an eclectic mix of designs, we at Titan Pavers have the right bandwidth and expertise to make your patio dreams come true. Pool deck pavers: Safety is as important as aesthetics in your pool deck. Being the preferred pool deck installation contractor in Los Angeles area, we have what it takes to combine style and substance to ensure your pool deck is functional, slip-proof, durable, and stunning. Outdoor kitchen pavers: We love outdoors as much as you do! Your outdoor kitchen is the scene of action in summers. 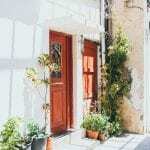 At Titan Pavers, we have what it takes to design beautiful outdoor spaces that boost the value of your home apart from ensuring your outdoor area is durable and aesthetic. Planter wall pavers: Retaining wall or planter walls are impressive ways to showcase your plants while enhancing your garden spaces. 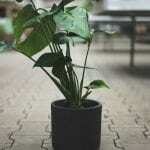 As the leading planter wall paver contractor, we at Titan Pavers have the right pavers product and installation solutions to give perfect look for your planter walls. Walkway pavers: With ourtop-notchpaving designs and installation, the journey on your walkways is set to be more interesting than the destinations they lead to! From Orco gray charcoal pavers to Belgard Avalan Toscana and Montecito Mix walkways, we can craft exquisite walkways that enhance your outdoor space. Durability: Pavers withstand earthquake, erosion, frost, and root growth without cracking. 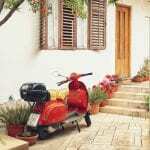 Paving stones in the driveway can bear the vehicles’ weight without any damage to the stones. Eco-friendly: The interlocking pavers enable water and its beneficial bacteria to permeate the stones while removing toxins before the run-off reaches creeks, bays or beaches. 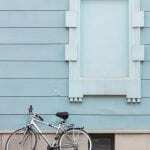 Versatile: With a wide selection styles, designs, and colors, homeowners can find just the right one to complement their home. 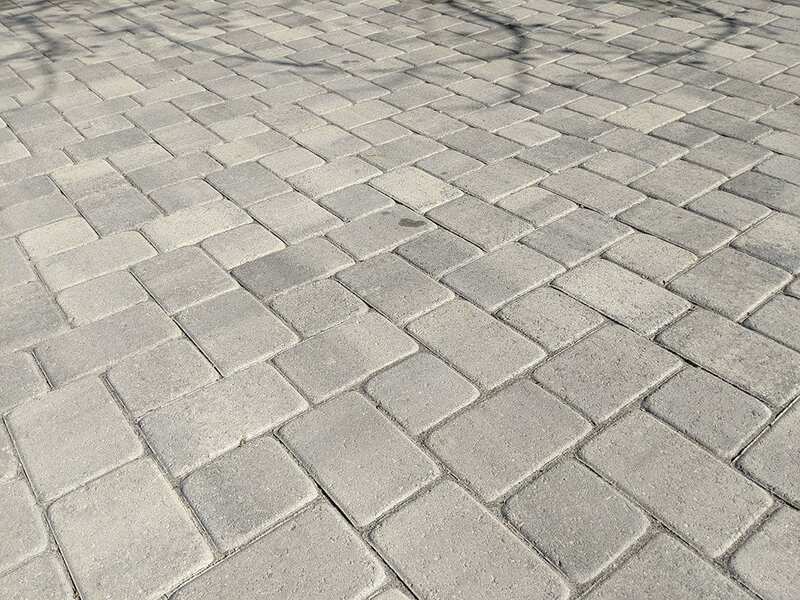 Easy to maintain and repair: Pavers are easy to replace or repair without the hassles of ugly patchwork effect that is seen on asphalt or concrete. Increased value: We excel in installing high-quality pavers that add immense value to your home. Thank you for dropping by! Whether you have a question or would like to send us a letter, you can reach us at 425 S Fairfax Ave #309, Los Angeles, CA 90036 | (818) 459-9399. We look forward to hearing from you!